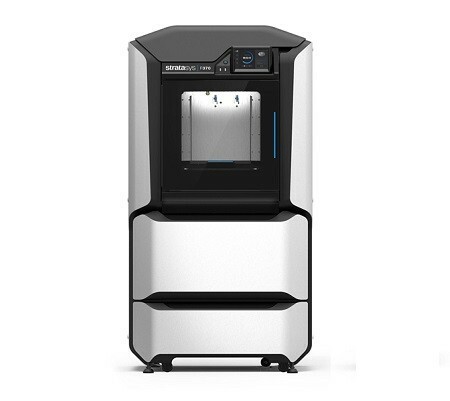 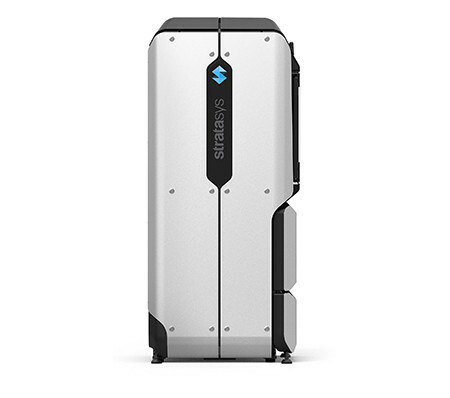 With a larger build bay and additional material the F370 is the most versatile of the F123 series 3D Printers. 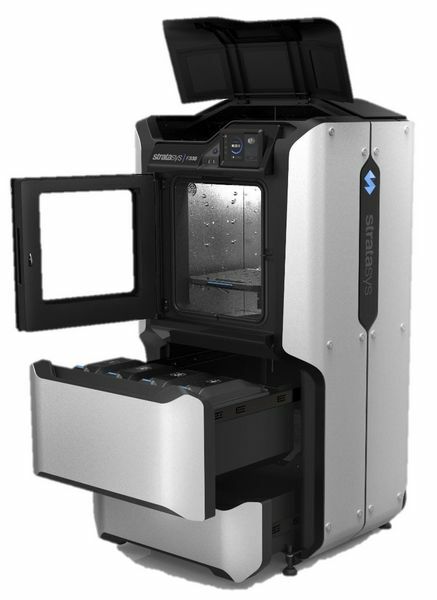 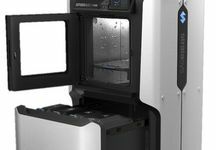 Stratasys F370 3D Printer lets you print everything from fast, low-cost concept models to durable assemblies and offers users the choice of low cost PLA, ABS, ASA and PC-ABS . 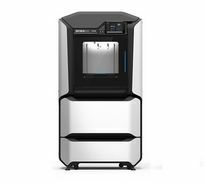 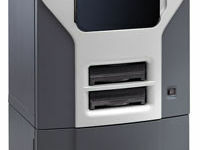 The F370 features 4 material spool bays, 2 for model, 2 for support located in an easy to access drawer at the front of the unit. 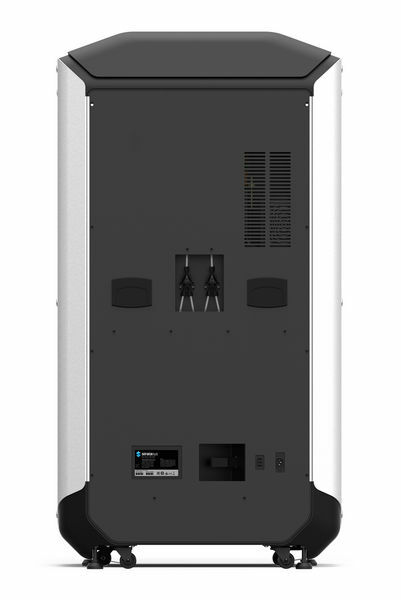 Featuring a larger build bay than the F170 & F270 you can produce even larger models or nest even more smaller parts together.